This is a picture of me dancing with Darlin Garcia at the Resolution Jam 2011… Un-benounced (is that even a word?) to me at the time, he is a world renowned Salsa Dancer.. What I knew then was he is a fantastic dancer, clearly enjoys dancing, and is such a smooth lead that I smiled and spun more dancing with him than I did with anyone else that night. 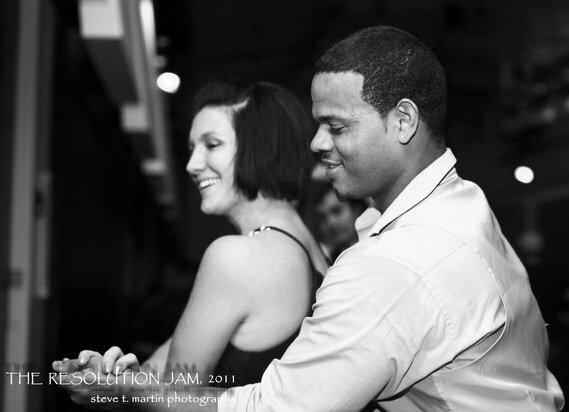 And, he will be one of the instructors at this weekend’s 2011 DC Bachata Congress! To say I am excited would be an understatement. This entry was posted on August 10, 2011 by kpbback in Bachata, Dancing, Darlin Garcia, Salsa.